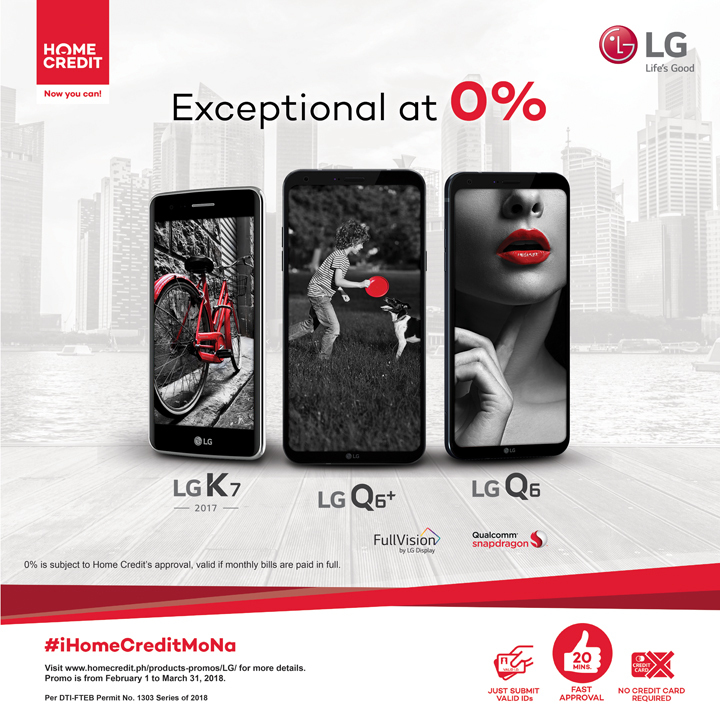 Experience exceptional LG Mobile phones with Home Credit. Now you can enjoy exceptional technology when you purchase select LG Mobile phones from LG authorized dealers! 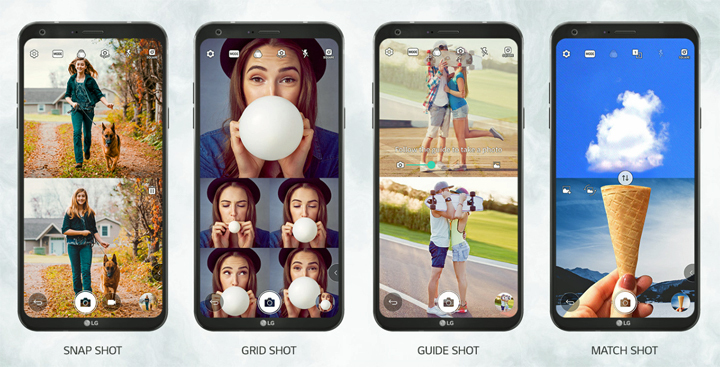 In partnership with Home Credit, LG makes it possible for you to purchase the LG K7, LG Q6, and LG Q6+ at 0% interest for installment terms of 6 months. Promo runs from February 1 to March 31, 2018. 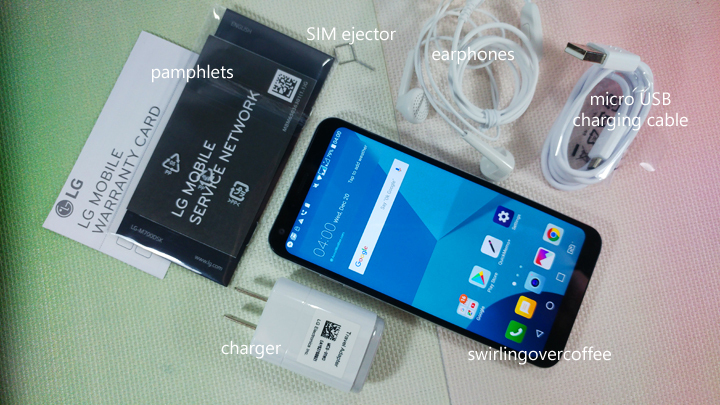 Above are the contents of the retail box of the LG Q6, whose review appears here. The Q6+, below, is the slightly spec’d up variant of the Q6: more RAM and more storage.